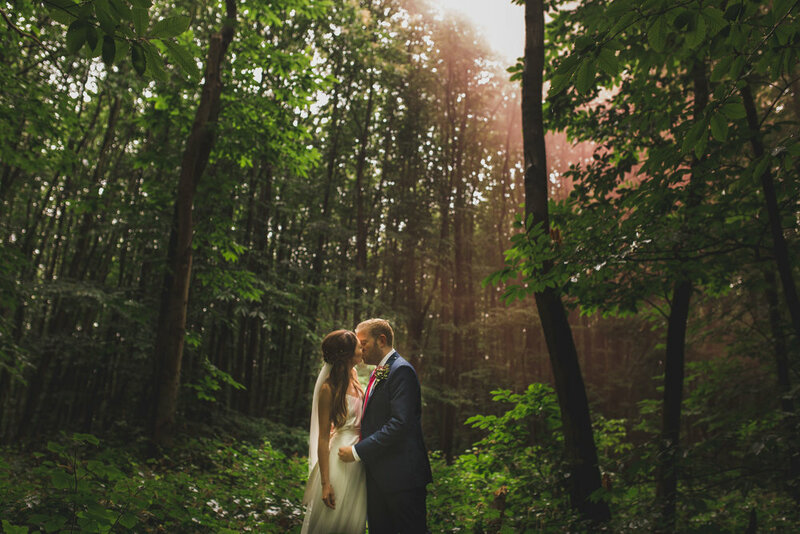 The wonderful Laura & Joe and there magical wedding at The Dreys - Wedding Venue and accommodation. 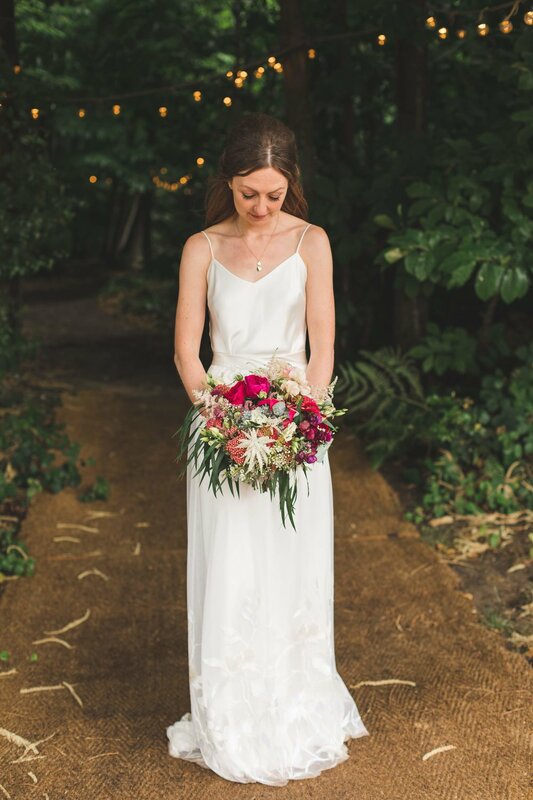 I had such fun being involved in their special day and bringing their floral dreams to life. Thank you to Kirsty Mackenzie for capturing it so beautifully and allowing me to share her photographs. Thank you also to Laura & Joe. All images © Copyright 2018 Kirsty MacKenzie Photography. All Rights Reserved.